Everything we've learned from years of building the world's best studio recording microphones has gone into the en•CORE 100, a studio-grade handheld dynamic microphone designed to deliver exceptional all-around performance, no matter what your application. The en•CORE 100's Proprietary Dynamic Capsule is specially tuned by Blue's capsule engineers to deliver natural vocals, balanced highs, and amazing detail and clarity, making it an incredibly versatile tool for live performance as well as studio and broadcasting applications. 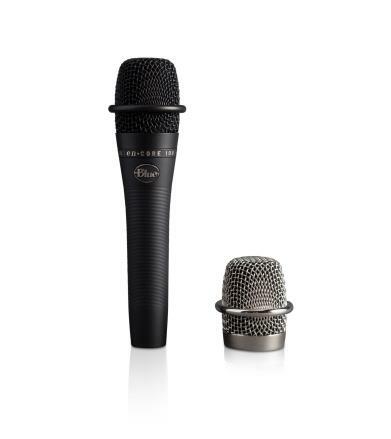 The unique, durable finishes and high quality craftsmanship, guarantee your en•CORE mic will deliver the performance of a lifetime, for a lifetime of performances. The price point makes it a good vocal mic to have in situations when multiples are needed. 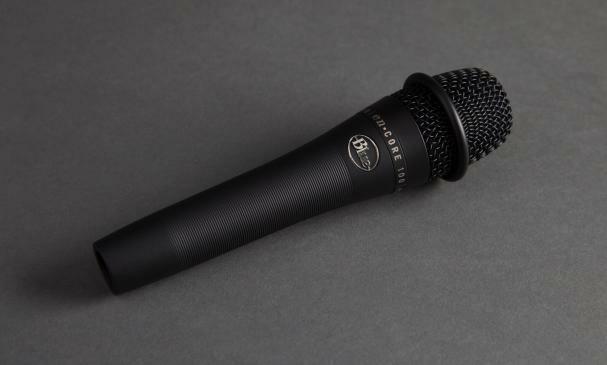 You get good-sounding mics, yet they won't break the bank. I was hugely impressed with the dexterity of the 100's vocal warmth and definition... I give these microphones my highest recommendation. It's clear: Blue does live microphones right.